The bees have been busy and Salt Table’sTupelo Honey is delicious and sweet. The light color and smooth texture makes it almost buttery on the tongue. Only a few miles from the Salt Table production facility is the remains of the old Ogeechee Canal system. 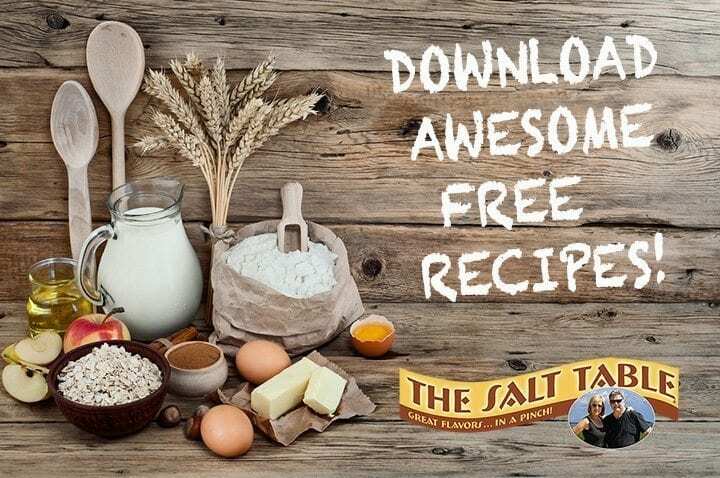 Beekeepers in that area harvest this very fine honey for the Salt Table Brand and we bottle it right here in our own Salt Table facility in the Savannah area. 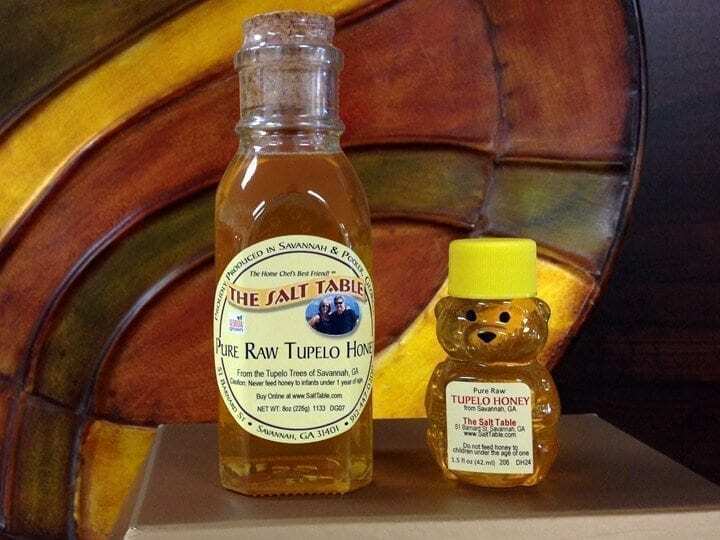 Many consider Tupelo to be the Champagne of honey. Even Van Morrison sang its amazing and sweet virtues in his tune stating that his women “is as sweet as Tupelo Honey”. One taste and you’ll understand. So good, a song was written about it … Hear Van Morrison’s hit song, “Tupelo Honey,” HERE. Tupelo Honey is only available once a year when the Tupelo Trees are blossom for a few weeks in the Spring. The Salt Table’s Tupelo honey comes from private hives right outside of Savannah along the Savannah and Ogeechee Rivers! When the source of the Tupelo honey has ended, the same bees continue to make wildflower honey for the rest of the season. It is the only honey that doesn’t crystalize. A true Southern favorite!